Polysorbate 80 is derived from polyethoxylated sorbitan and oleic acid, is a kind of non-ionic surfactant with strong hydrophilicity, has emulsification, diffusion, solubilization, stable function, widely used in pharmaceutical, cosmetic, food, textile and other industries. 1. 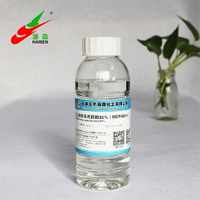 Polysorbate 80 is a polysorbate surfactant, commonly used as O/W emulsifier, solubilizing agent, lubricant, etc. 2. 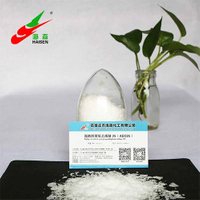 Polysorbate 80 is used in the textile industry as softening agent, anti-static agent, is component of polyacrylonitrile spinning oil and softening agent of processed fiber to eliminate static electricity and increase the fibre softness and dyeing performance. 3. Polysorbate 80 is used as stabilizing agent, foaming agent in the production of polyurethane foam. 4. 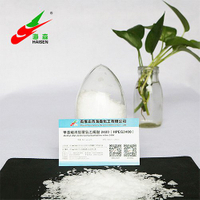 Polysorbate 80 is used as oil emulsifier, paraffin inhibitor, heavy oil wetting agent, treatment agent near wellbore area. 5. 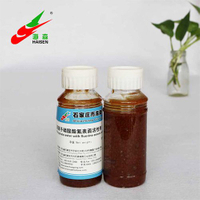 Polysorbate 80 is used as emulsifier for mineral oil, dyes solvent, cosmetics emulsifying agent, foam stabilizer, pharmaceuticals emulsifier, diffusion agent and stabilizer. 6. In the laboratory, Polysorbate 80 can be used as a gas chromatographic fixative for the separation of alcohols, ketones, esters, hydrocarbon compounds and fatty acids. 7. 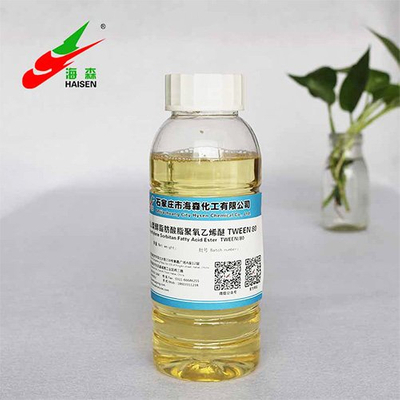 Polysorbate 80 can be used as emulsifier, dispersant, stabilizer, dispersant, lubricant, softener, anti-static agent, rust inhibitor, finishing agent, viscosity reducer, etc. in detergent production and metal surface rust cleaning and floor cleaner.